Do you like your holidays active or relaxing? Or perhaps both? In Serfaus-Fiss-Ladis you can do it all, because there are few other regions that offer as much variety for families. 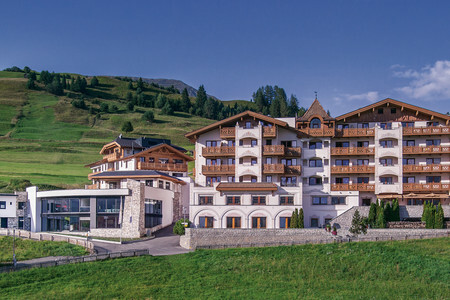 The children's hotels Löwe & Bär are situated in the village of Serfaus, on a sunny Alpine plateau, with a spectacular mountain backdrop. Each day is different at the child-friendly hotels and there are new things to experience every day. The neighbouring towns of Fiss and Ladis are only a short drive or gondola ride away. 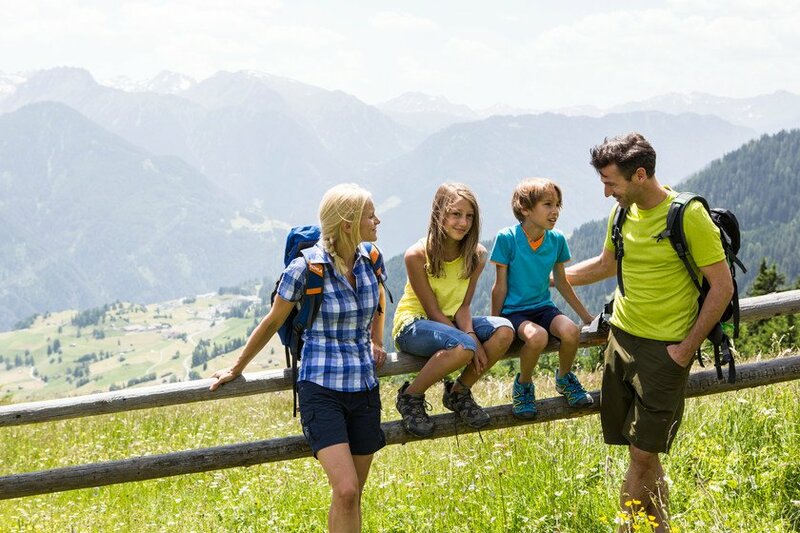 The holiday region of Serfaus-Fiss-Ladis is all about families. It's not just family-friendly but specifically tailored to the needs of families: child-friendly excursions and attractions, a unique infrastructure and a very special entertainment programme. A true holiday paradise in Tyrol for guests of all ages - and right in the middle: the children's hotels Löwe & Bär in Serfaus. The Super.Sommer.Card. makes your summer holiday even better. 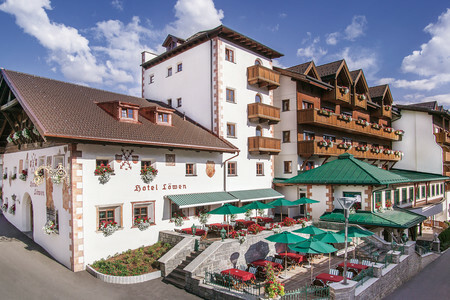 It gives guests of the children's hotels Löwe & Bär free and unlimited access to all ten cable cars and the hiking bus that connects the villages of Serfaus, Fiss and Ladis several times a day. What's more, the Super. Sommer. Card. 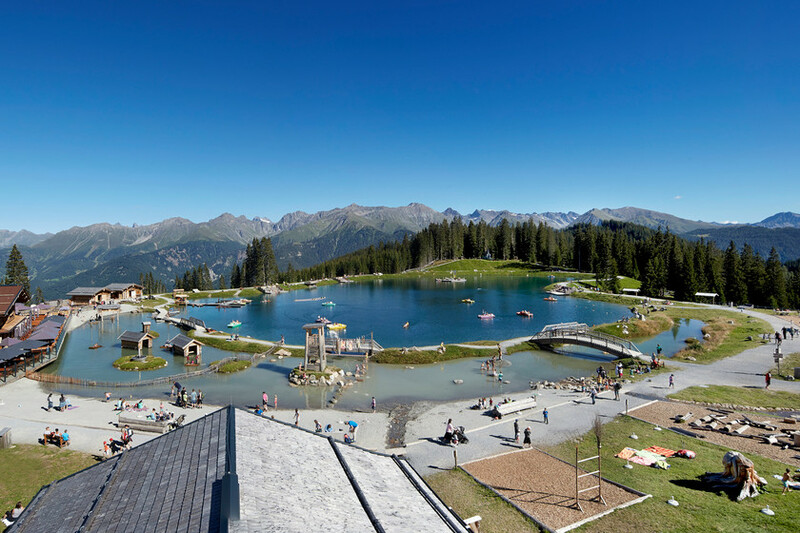 is also your ticket to a variety of attractions in the vicinity of the hotels, including the Serfaus Adventure World with Murmliwasser water park, the Murmlitrail and Hög Amusement Park. 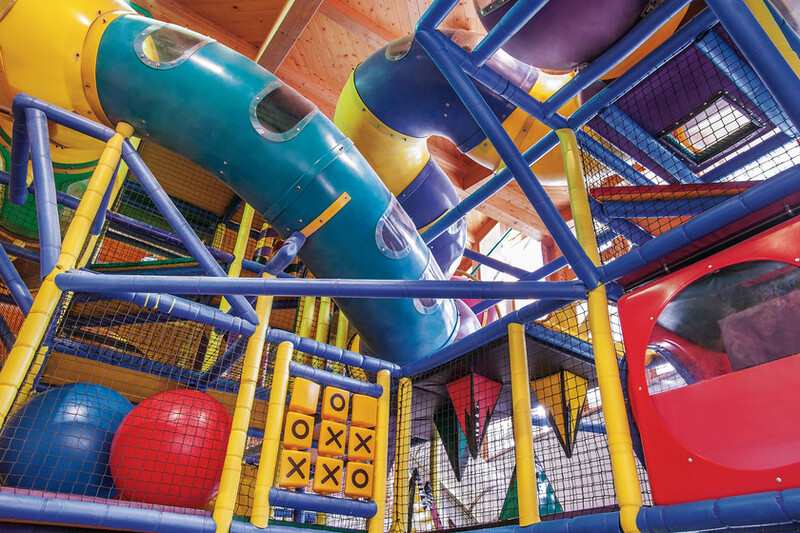 Climbing and romping about in a safe surrounding - come and join the fun at the soft-play areas of Hotels Löwe & Bär! Both hotels have their own children's play paradise with tunnels, climbing frames and slides. What's more, the huge ball pool is a real highlight for young guests. At the soft-play areas, your children are always supervised by our professional staff - the perfect choice for rainy days! The Adventure Mountains of children's author Thomas C. Brezina are sure to get you in the mood for hiking! Children become detectives and solve exciting mysteries together with their parents. In Serfaus itself the children uncover the secret of the "Serfaus Crashed Plane Trail". The "Fiss Witches' Trail" is all about magical creatures and the "Ladis Explorers' Trail" turns children into little explorers. The accompanying adventure rucksack is available free of charge from the local tourist office. All this turns your hikes into unforgettable experiences! The adventure playground near the children's hotels Löwe & Bär in Serfaus is all about cute marmots. Children can play on and in the water of the Lausbach brook by the Komperdell middle station – be it in the marmot enclosure, the marmot cave or in the Murmli-Rodeo. And the parents? They can relax on the terrace of the Murmliwasser kiosk, if they like, and watch the hustle and bustle from a distance. Hög Adventure Park combines interesting facts about alpine farming and forestry with fun and games. 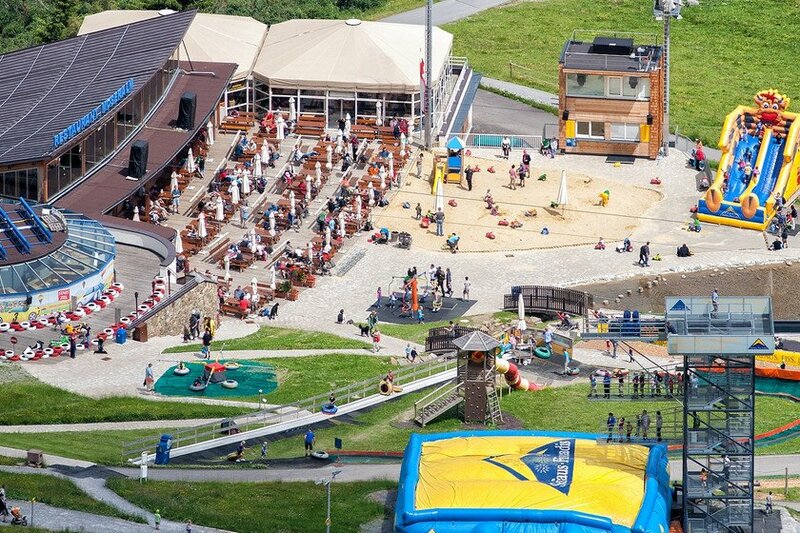 Interactive stations such as pedal boating, kayaking, stand-up paddling, the "alte Stallung" skills course, the woodcutter playground for toddlers, the wooden ball track, the Milk Jug Memory game and the Cowbell game will make the time fly by. And at the end of it all, you can jump into Lake Hög, if you're brave enough! There is also a separate shallow area for our youngest guests. The Fun Park in Fiss will really get your adrenaline going. The absolute star attractions are the Fisser Flitzer (summer toboggan run), the thrill-packed Fisser Flieger and the Skyswing! You can also do slacklining in the Fun Park as well as trampolining and high diving. 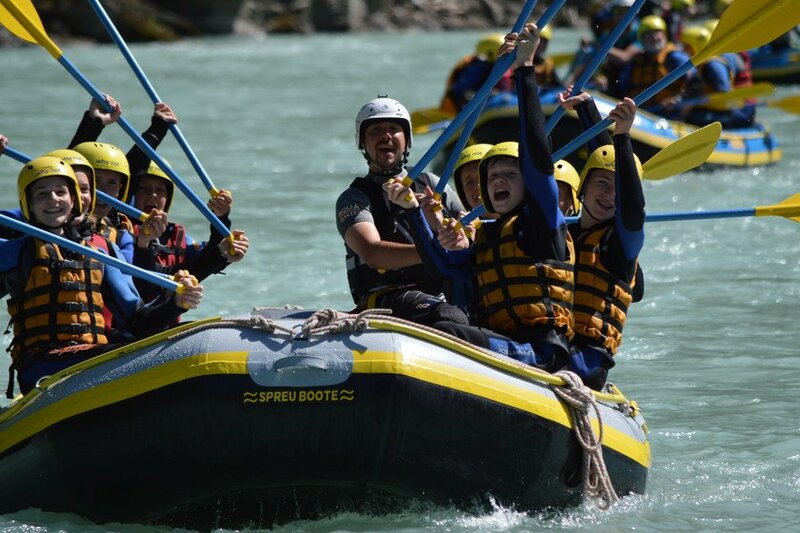 Children from the age of six will have great fun at the nearby Rafting Club. As part of the family rafting event, families can enjoy a trip down the river Inn in rubber dinghies. This water adventure is done in calm waters so that everyone can enjoy the tour. And if you like a bit more action, why not take a ride through the Tösener Gorge? 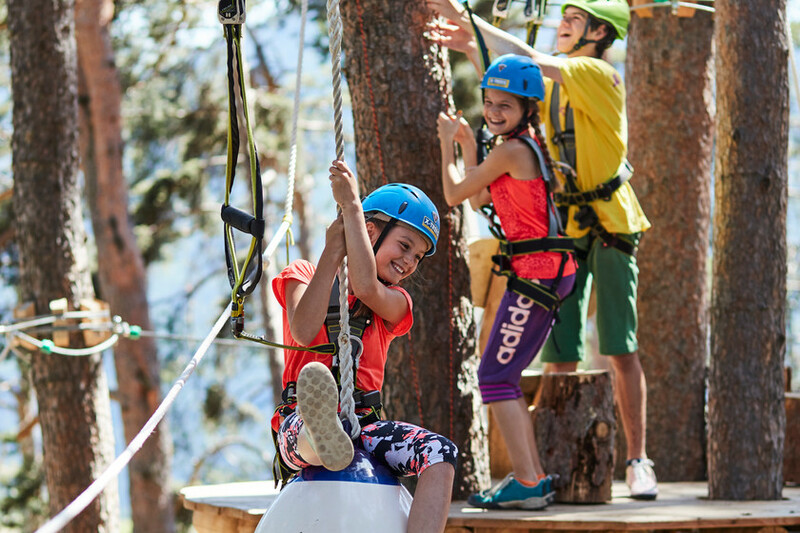 Climbing, jumping, abseiling, swinging: At the X-Trees high rope course, all the fun happens 14 metres above the ground! There are nine courses spread across 1,000 metres with 90 different exercises of varying degrees of difficulty. The high rope course for the whole family is absolutely safe and a hit with teenagers! 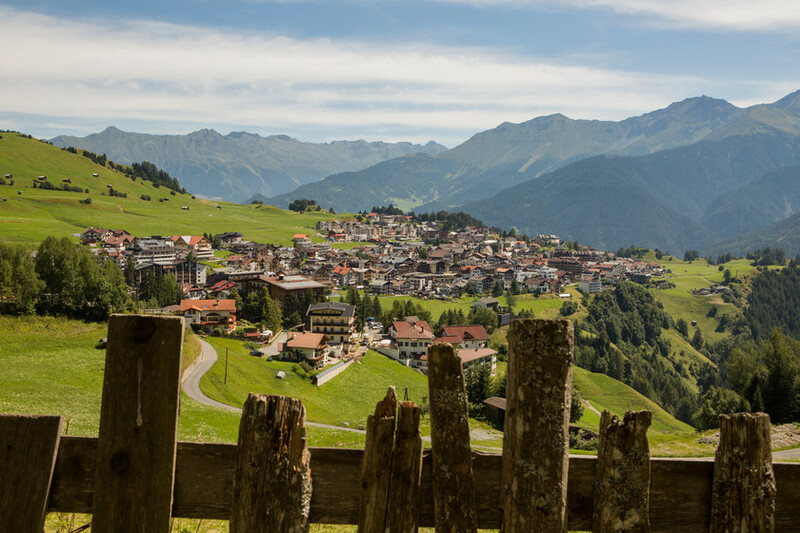 Music, culinary delights, sports: There is always something going on during a summer in Serfaus-Fiss-Ladis. For instance, have you heard of the Long Night of Serfaus, featuring jugglers, street musicians and magicians? What's more, the little guests of Hotels Löwe & Bär perform a big show every week! Why not swap your hiking boots for two wheels? 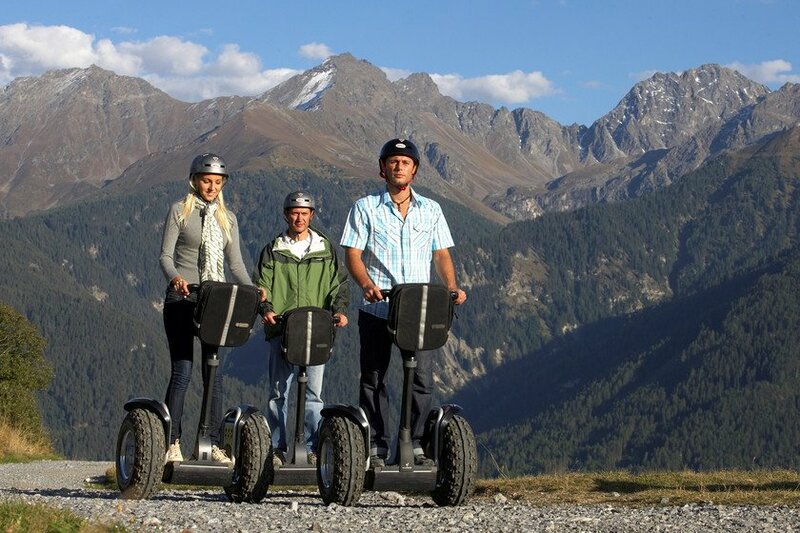 The modern Segways are perfect for exploring the region in an unusual and very convenient way. Many of the frequent Segway tours are also suitable for children and adolescents. 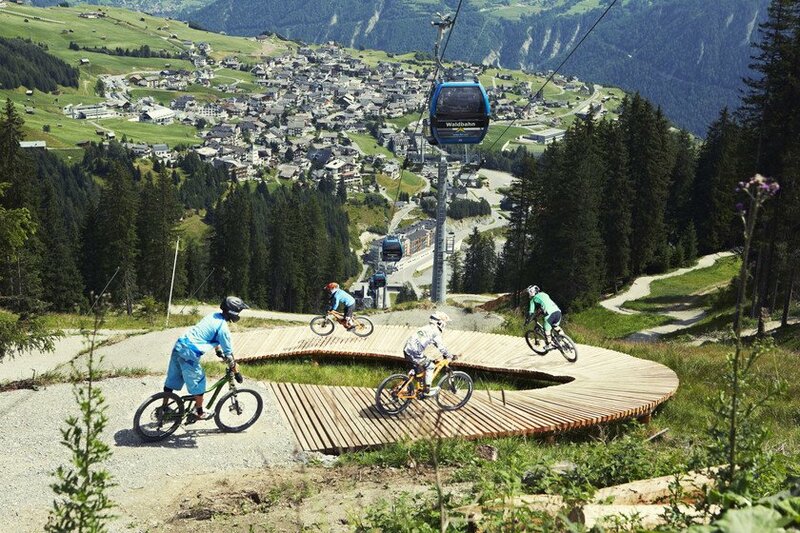 Adventurous single trails, relaxed cycling tours and a bike park: The Alpine plateau of Serfaus-Fiss-Ladis is a paradise for cyclists. You didn't bring your bike? No problem, simply rent one of the latest mountain bike models from the Scott Test Center in Serfaus! 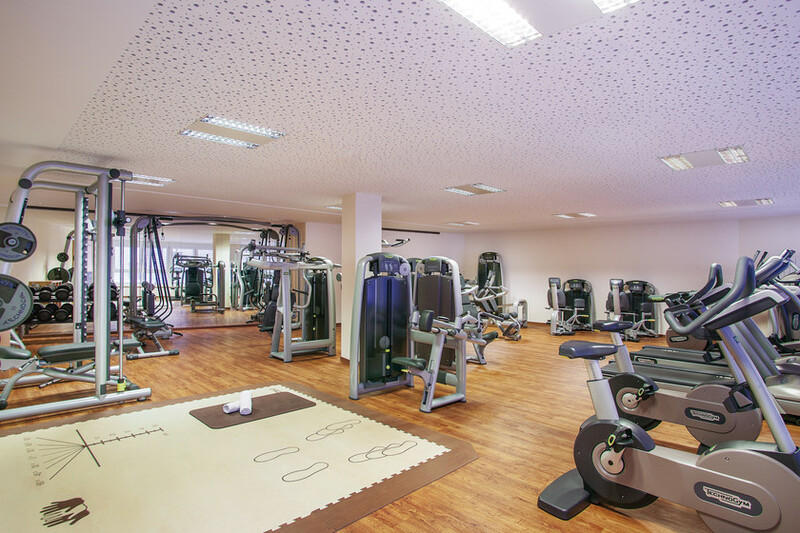 The spacious, perfectly equipped gyms of Hotels Löwe & Bär boast all kinds of machines to train different muscle groups. 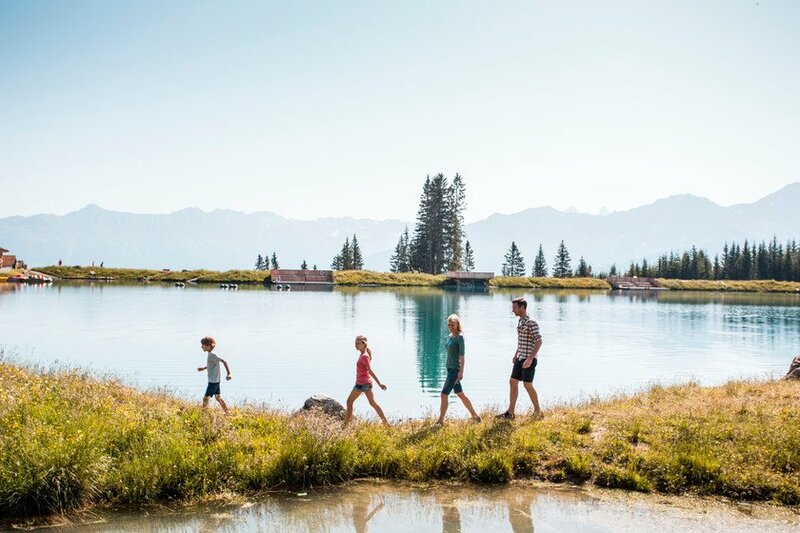 One thing's for sure: Summer in Serfaus-Fiss-Ladis is the perfect time for unforgettable family holidays! 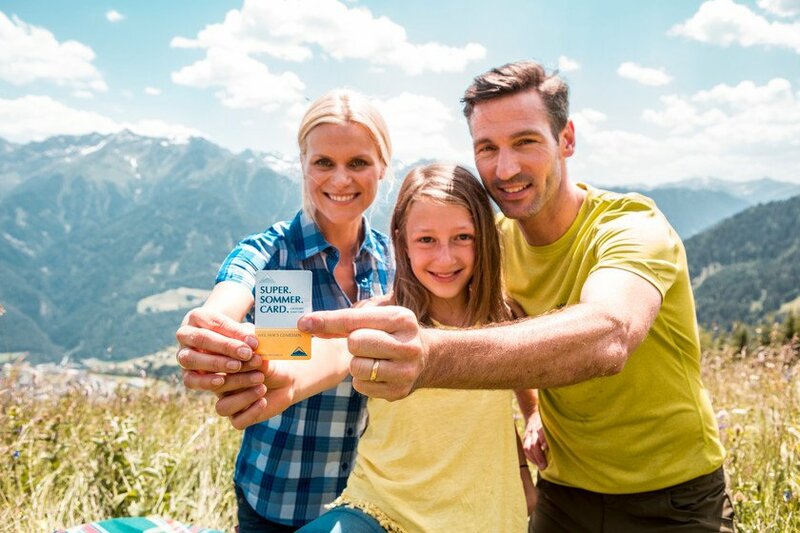 Book your active, relaxing holiday at children's hotels Löwe & Bär in Serfaus today - we'll be happy to send you a non-binding offer!